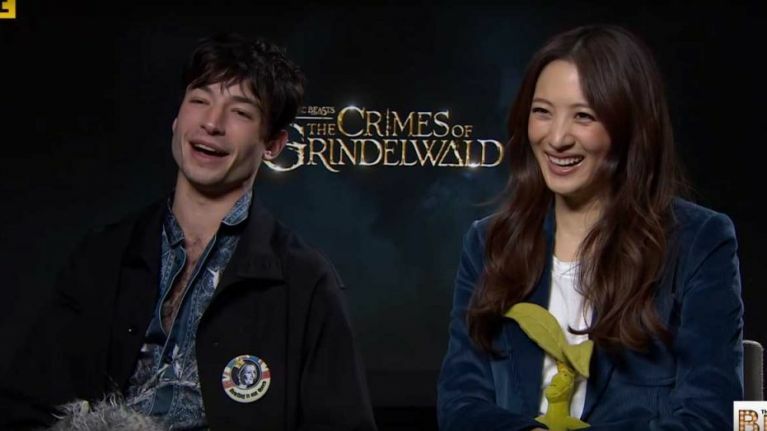 Right before JOE walked into the London hotel room to chat to Ezra Miller and Claudia Kim about their parts in the new magical blockbuster Fantastic Beasts: The Crimes Of Grindelwald, a young boy walked out. Yep, the interviewer right before us was an adorable little chap who was a huge Harry Potter fan, and had his dream come true by getting to talk to the stars of the latest movie. Knowing this was a hard act to follow, that is how this conversation begins, in case you're wondering why the start of the following interview is a little different to how they usually go! That being said, Miller and Kim were on great, giddy form, chatting about everything from the Harry Potter and Fantastic Beasts universes, including just how much about these movies they know in advance (dependent on how much J.K. Rowling actually tells them! 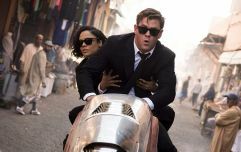 ), and the rumours of filming Fantastic Beasts 3 in Rio de Janeiro! We were also lucky enough to sit down with some other stars from the movie, so if you'd like to see our chats with Eddie Redmayne (Newt Scamander) and Katherine Waterston (Tina Goldstein), then you can do that right here.